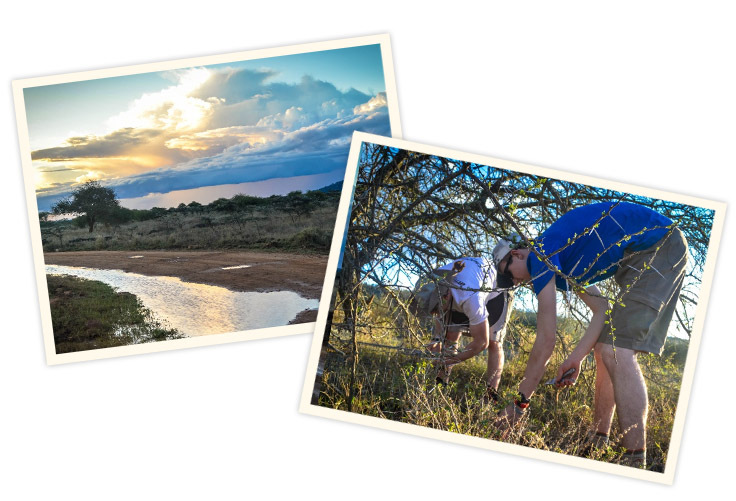 The Haub School and the Department of Zoology and Physiology at UW offer an exciting, one-of-a-kind field course in the Ecology and Human Dimensions of Conservation in East Africa. 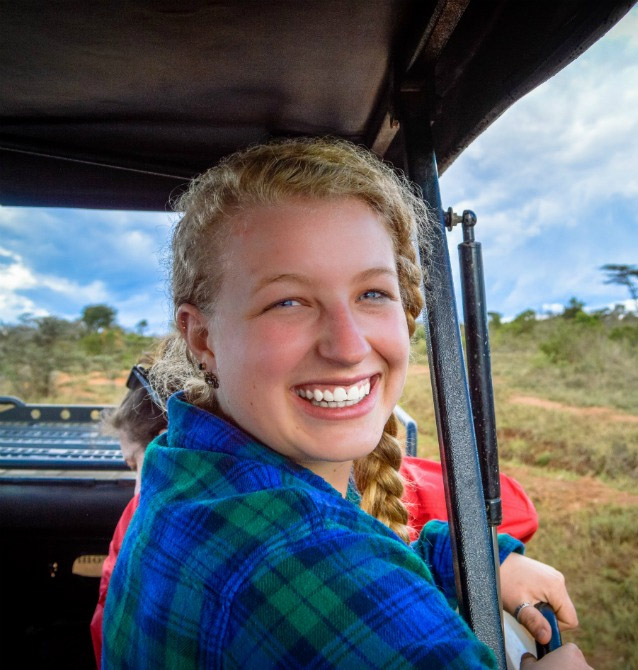 The course takes place on the Laikipia Plateau, a region where people and their livestock coexist alongside the highest abundances of wildlife—including elephants, giraffes, lions, and over 300 species of birds—anywhere in Kenya. Meet and get to know local Turkana villagers, live-trap and handle wild mammals and birds, visit a breeding sanctuary for globally-endangered black rhinos, take a trip to an Afromontane rainforest, and work to understand the challenges to ensuring wildlife conservation and local livelihoods are compatible over many decades to come.